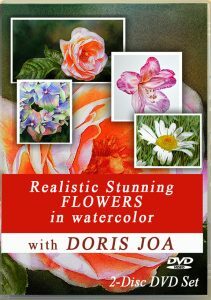 Doris shows how to paint a Blue Hydrangea with multi coloured petals. 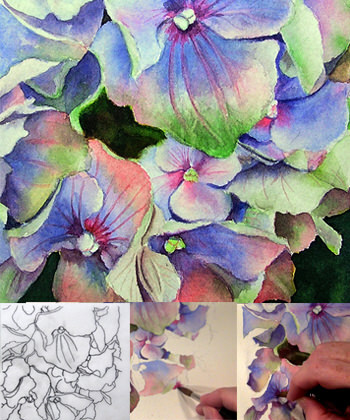 In this Hydrangea Study we will find blue, pink and green colour. 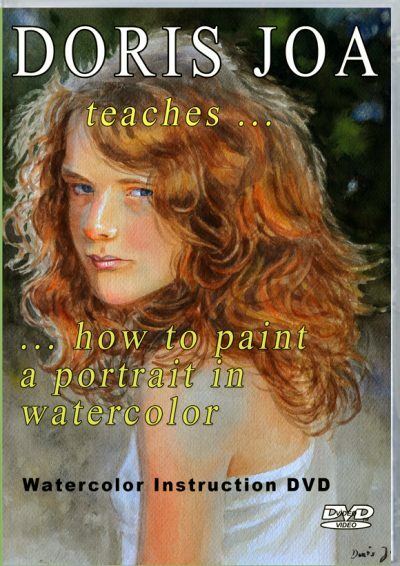 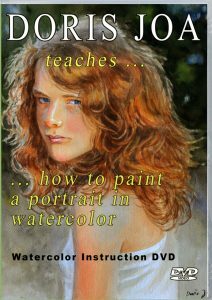 Learn to paint a life-like hydrangea, the veins, create soft washes, mix warm and cool blues. 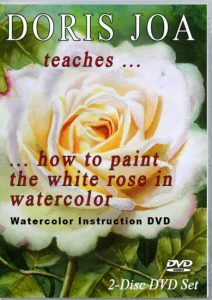 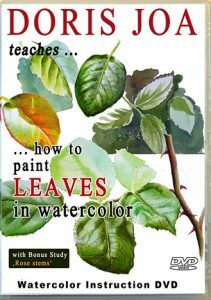 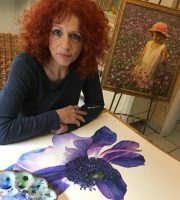 In this study is all information about painting the larger and tiny petals of a multi coloured blue hydrangea. 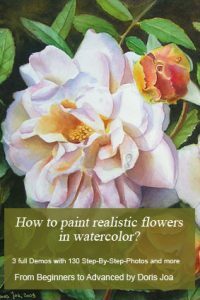 This lesson is about 1:18 hours and you get all the needed information so you too can start to paint hydrangeas in a realistic and detailed way. 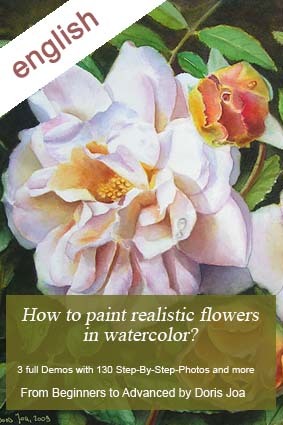 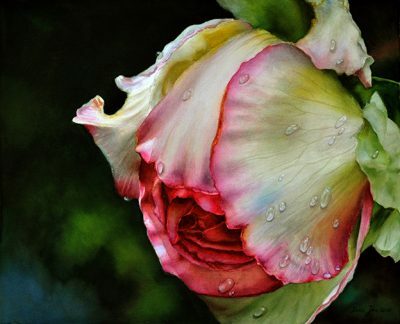 Learn to use lights and darks to create the form of the petals.